The Kingswood Draw was developed by ICDP, funded by Southwark Council and produced by Emergency Exit Arts. It was a large-scale participatory public art project that took place at Kingswood House, Dulwich, London, during April 2014. The project was sponsored by Letraset. 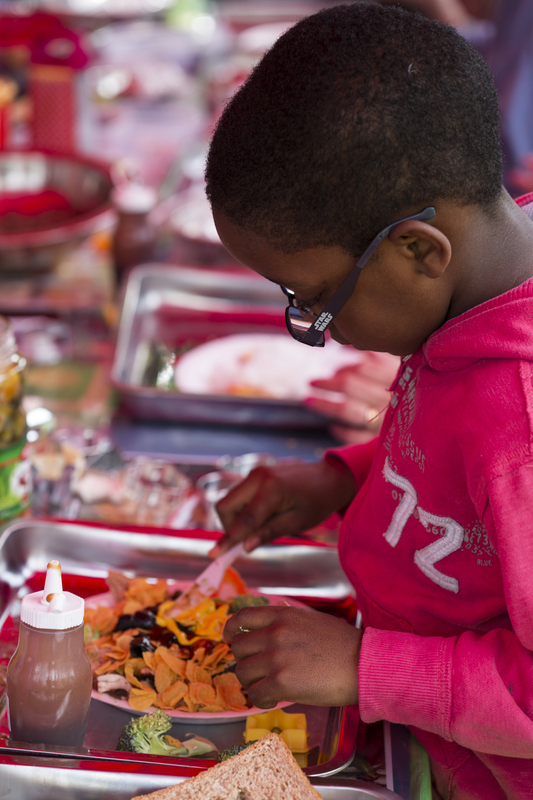 London’s Southwark Council, in partnership with a stakeholder group consisting of local businesses, community groups and schools, were looking to develop a unique artistic programme for the Kingswood Estate area of Dulwich, South London. Inclusive workshops open to the stakeholder group and the public would build up to a final celebratory event at Kingswood House, a Georgian manor house. The project aimed to engage local residents in high-quality artistic activity, as well as reinvigorate their connection to and use of the often neglected Kingswood House. 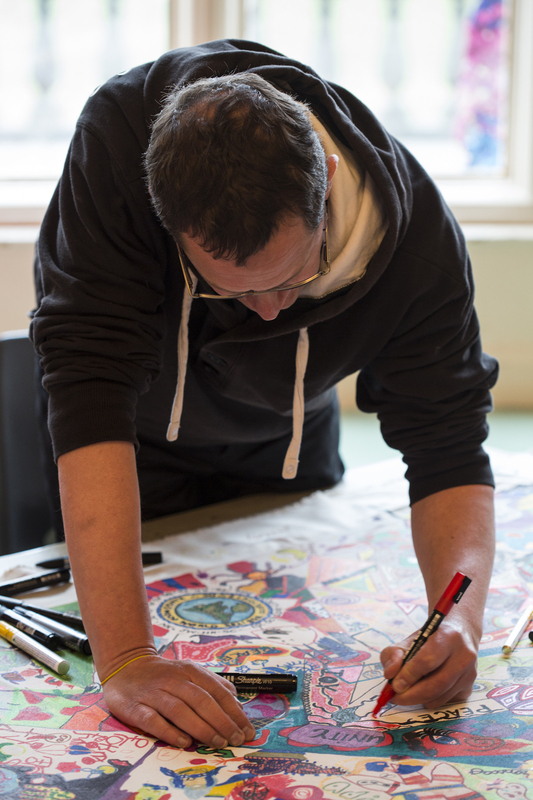 After 2 weeks of workshops and events, and over 500 people getting involved, the Kingswood Estate community produced over 10 finished artworks including drawings on canvas, digital light drawings, a music video with the Carl Campbell Dance Company 7, and a colourful finger-knitted curtain. 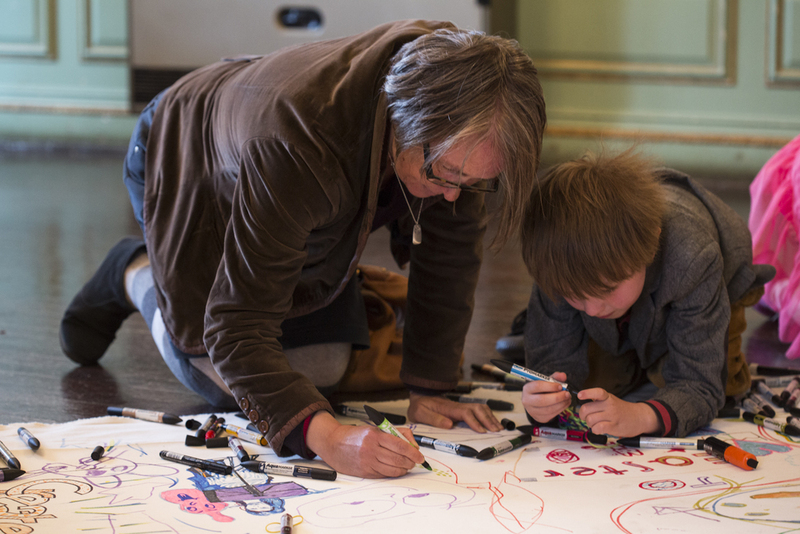 The daily workshops culminated in a final festival day at Kingswood House where the artwork produced thus far was displayed, and 4 commissioned artists each led a separate art laboratory for more creation. 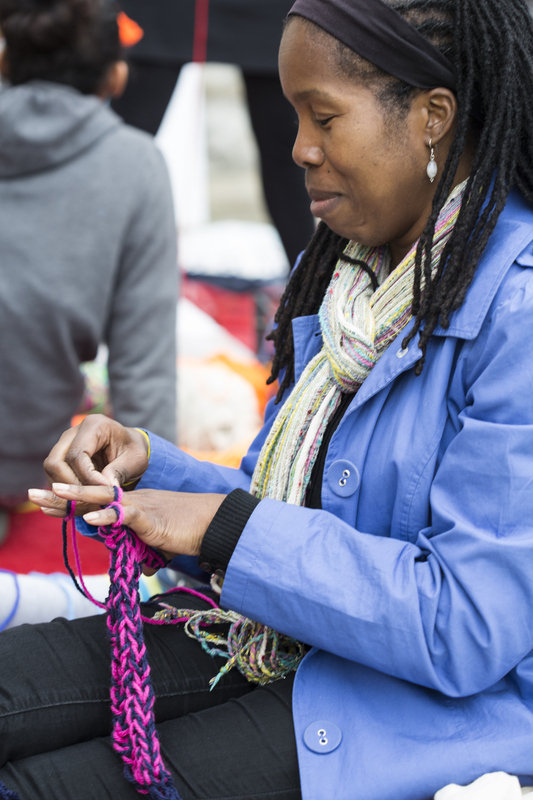 The labs were designated into DRAW, PLAY, EAT, CONNECT, standing for a drawing room, a digital light drawing space, an edible art station, and a finger-knitting marathon where participants connected yarn together to make a giant curtain. It all made for a fun-filled day of much laughter and communal creation across many artforms. 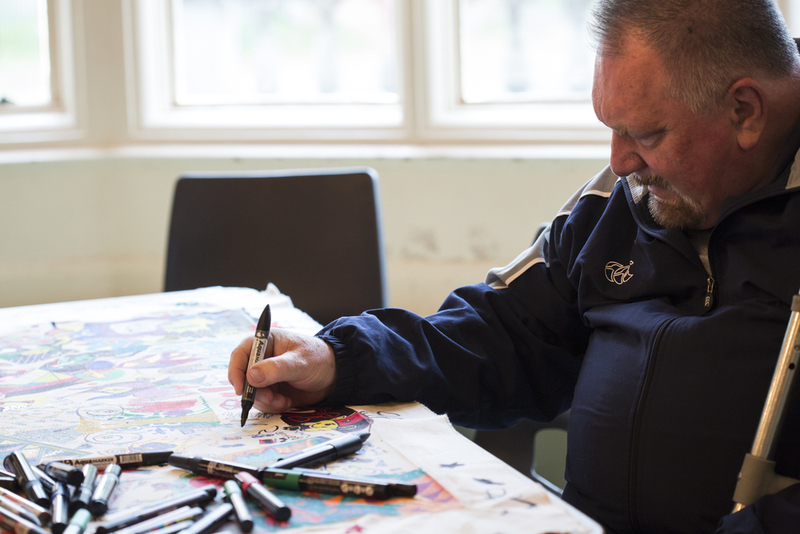 In the end, many residents had found new friends, had re-connected to the beautiful but often underused Kingswood House, and the community had over 10 new artworks which have since been displayed across the neighbourhood venues which created them. and bring your next project to life!